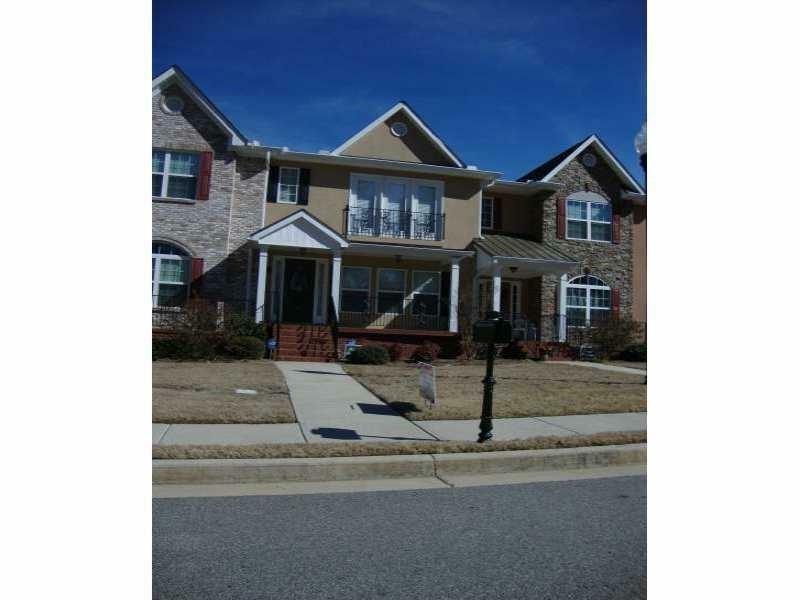 Beautiful Upscale Townhome In Gated Community Minutes From Everything! Main Floor Has Chef's Kitchen With Granite Tops & Designer Wet Bar! Greatroom With Fireplace & Lovely Hardwood Flooring! Main Level Office/Bonus/4th Bedroom With Private Bath! Owner's Suite With Sitting Area! Security System, 2-Car Garage & Custom Upgrades Throughout Home! Bring Offers! Show & Sell!